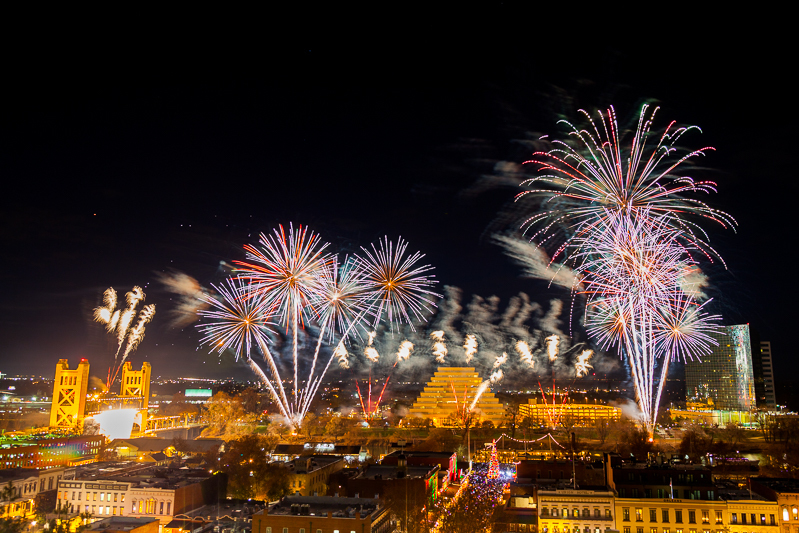 Pyro Spectaculars will be at WPA’s Winterblast, will you? This year’s event is February 15-18th in Lake Havasu, Arizona. 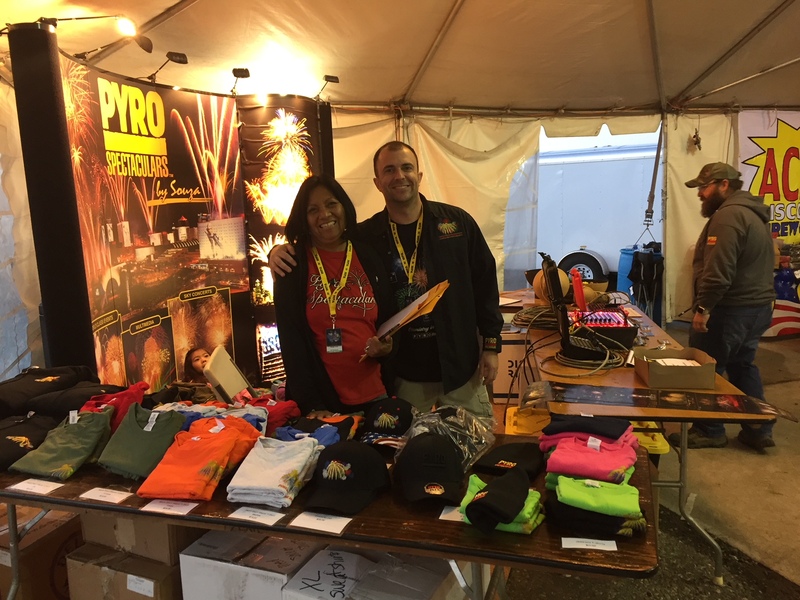 Be sure to come visit the Pyro Pavillion in the RV lot while you are there! 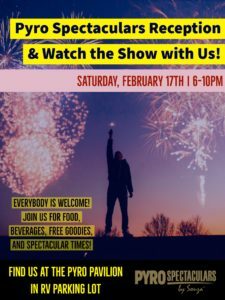 Pyro Spectaculars will be dedicating their Saturday night show in honor of Jean Starr, a fellow Pyro Spec and WPA member. Check out the event schedule and details on the WPA website here. Next PostGet Excited!! The Pyro North Operator Seminar is on April 21, 2018 – Sign Up Today!